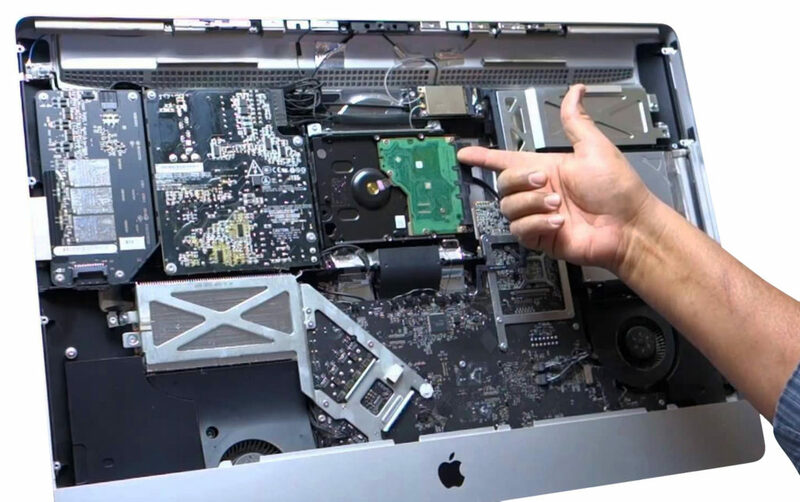 At Mr. PC, we are experts at Apple Mac repairs. We love our Apple devices just as much as we love our PC’s, and getting them to all work in harmony is our forte! Incorporating all Apple products, with services varying from MacBook Pro memory upgrades to OSX Server installations, we utilise all available technology and know-how to be able to integrate these systems with your already existing Microsoft networks. Need to integrate some new Windows devices in your existing Mac network? Or even just migrate your personal computer from Windows to Mac? Regardless of your prior persuasion, we can make this happen for you! MrPC provides fast turn-around times on all Mac repairs, don’t wait weeks at the Apple Store! Phone or visit either of our stores to receive professional advice from our qualified staff for your Sydney or Melbourne laptop repair. Want your Mac fixed fast? Drop off your MAC at one of our Mac Repair shops in Melbourne or Sydney.